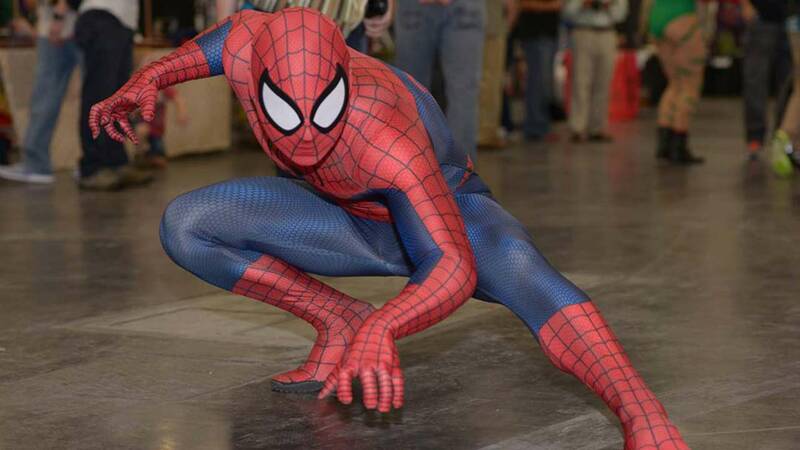 HOUSTON (KTRK) -- Comic enthusiasts, cosplayers, film and sci-fi buffs are invading the George R. Brown Convention Center for one of the state's largest comic and pop culture event. 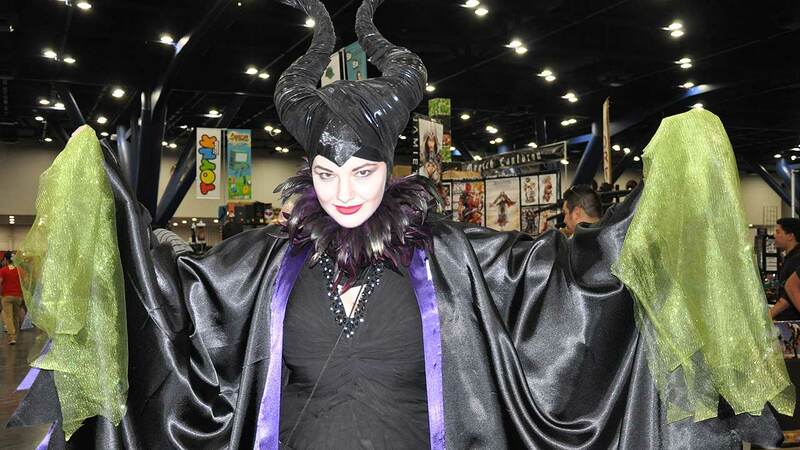 Comicpalooza 2016 offers visitors an outlet to rub elbows with the stars, shop and check out the latest products all under one roof. The exhibition brings out an eclectic base of fans, many donning costumes of their favorite comic and sci-fi characters. Many visitors attend in hopes of seeing some of their favorite stars, grabbing photos and autographs along the way. This year, 'Underworld' star Kate Beckinsale, 'Gotham' star Camren Bicondova, and 'Alien' and 'Ghostbusters' star Sigourney Weaver are headliners for the star-studded event. Returning to Houston is 'Sons of Anarchy' star Charlie Hunnam, who fans were unable to meet last month after alleged financial and internal struggles kept the stars from participating at Space City Comic Con. Comicpalooza 2016 runs from May 17-19, 2016. 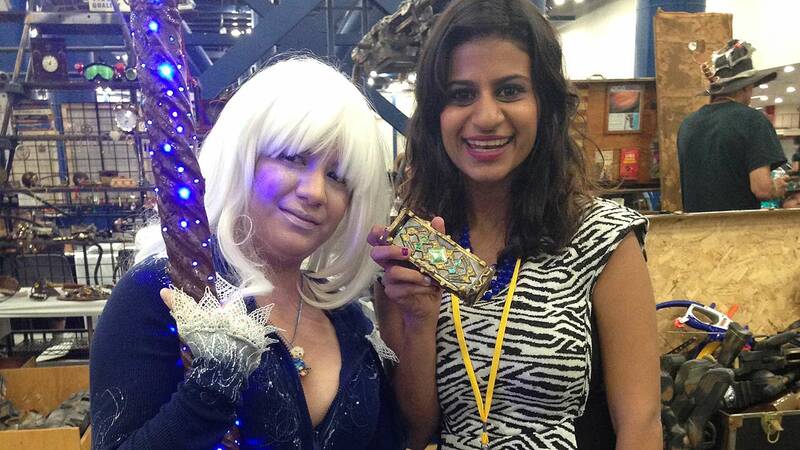 It's a fan frenzy at Comicpalooza!